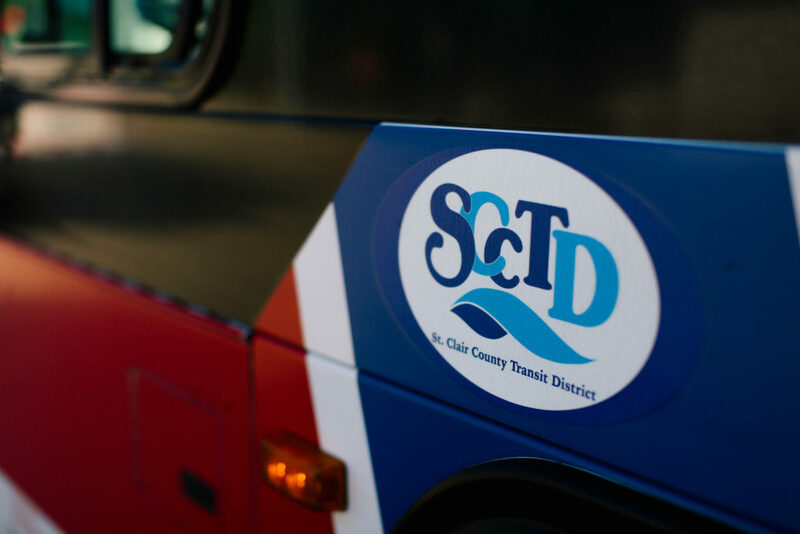 St. Clair County Transit District offers many ways to travel across Missouri and Illinois. Find the best way to get from here to there with the following route and scheduling resources. Find the best way to get from place to place by bus. 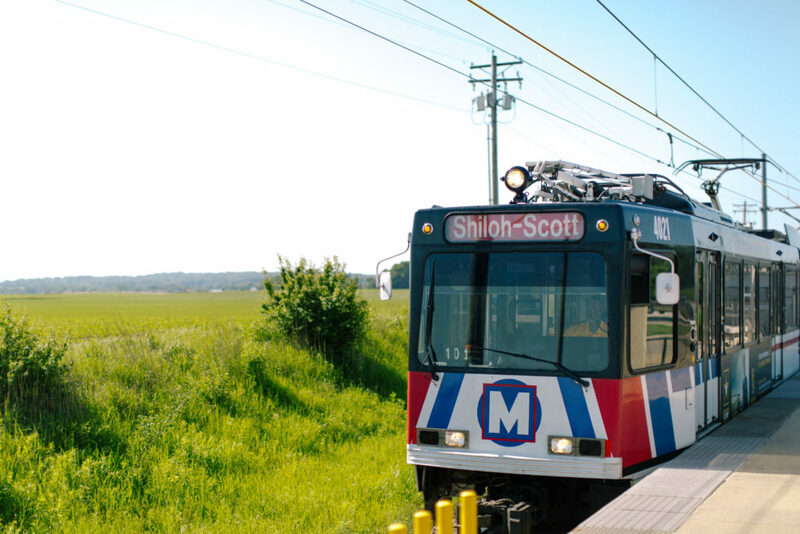 Plan your trip ahead of time with the MetroLink system map. 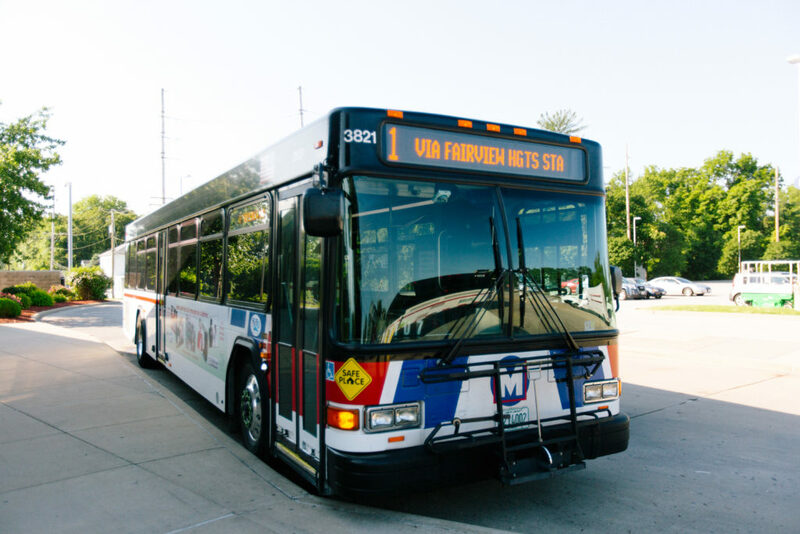 Use Google trips to plan your entire route – from MetroLink to MetroBus and back again.